AURORA, CO, May 15, 2018 /24-7PressRelease/ — Highpoint Dental Care announced on Tuesday that the new practice website is now online. 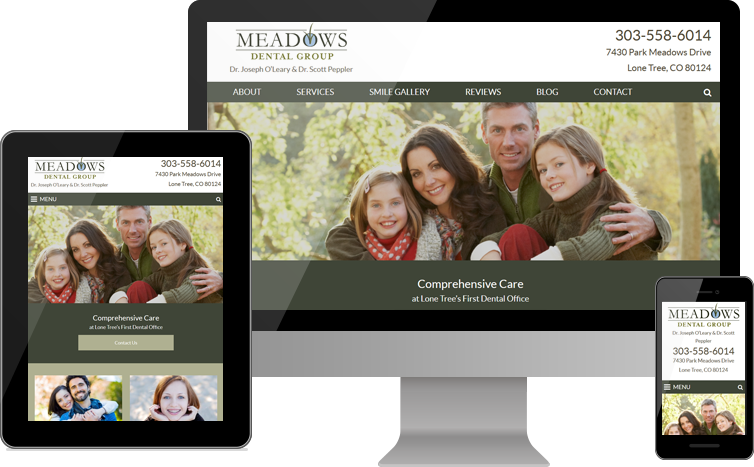 The custom website design uses original photos of the dentists and staff to take patients on a digital tour of the contemporary and comfortable office. Dr. Baltz and Dr. Merril Rowe provide a number of advanced treatments that many dentists refer out to specialists, including dental implants and mini-implants, root canals and same-day dental crowns. The team at Highpoint Dental Care combines state-of-the-art technology with extensive training and a personable touch to provide comprehensive treatment options. Prominent photos of the dentists and staff translate the warm patient experience to the website. 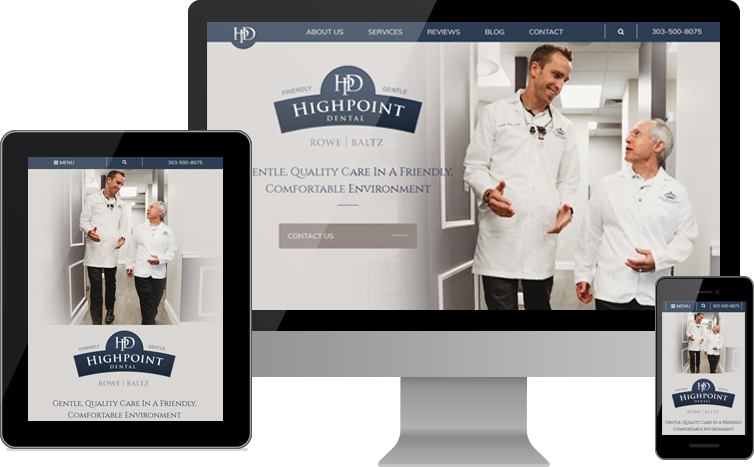 Visitors to the website will find mobile-first functionality that makes learning about the services at Highpoint Dental Care and making an appointment easy on any type of device and all screen sizes. 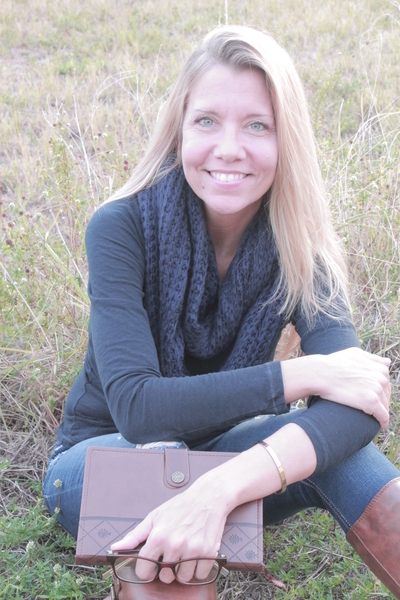 Highpoint Dental Care strives to build relationships with patients that last a lifetime. Having served Aurora, Colorado, and the nearby areas for over 30 years, some of these relationships span multiple family members and more than one generation. Testimonials on the website go into great detail about multiple aspects of the patient experience. In addition to exceptional results, these patient reviews highlight the courtesy and attentiveness of the dentists and staff, the comfort and cleanliness of the office and the commitment to exploring all treatment options. More than one patient identifies Highpoint Dental Care as the best dentist office they have ever visited. Founded by Dr. Merril Rowe in 1984, Highpoint Dental Care is a premier Colorado destination for friendly and high-quality dentistry. Dr. Rowe and Dr. Justin Baltz work with a team of experienced dental hygienists, assistants and office staff to deliver outstanding care. Highpoint Dental Care offers porcelain veneers and Lumineers, smile makeovers and other cosmetic dentistry services, as well as general and family dental treatments for adults, teens and kids.